Here we are for another mind-numbingly boring (strangely fascinating?) 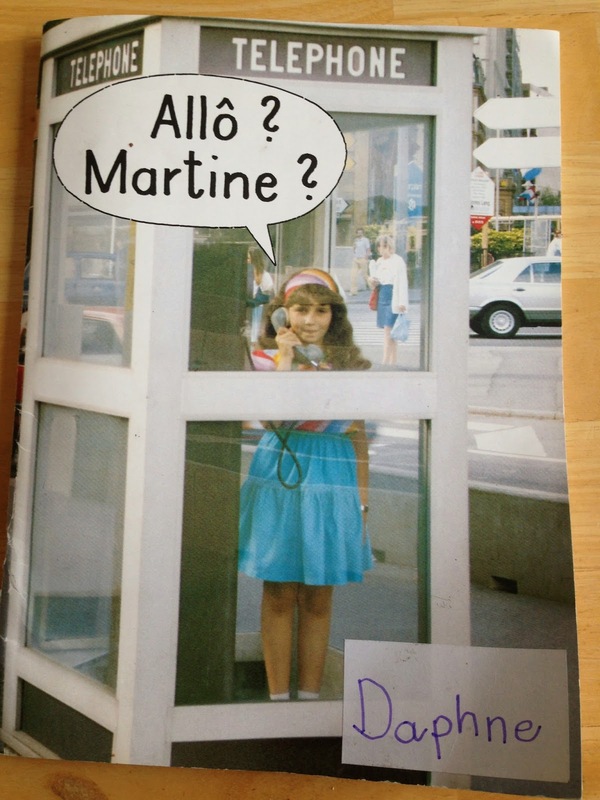 post on the wonderful world of Luxembourg schools. The new school year begins for Luxembourg public schools in two weeks, but I'm attempting a quick catch-up on last year in the meantime. 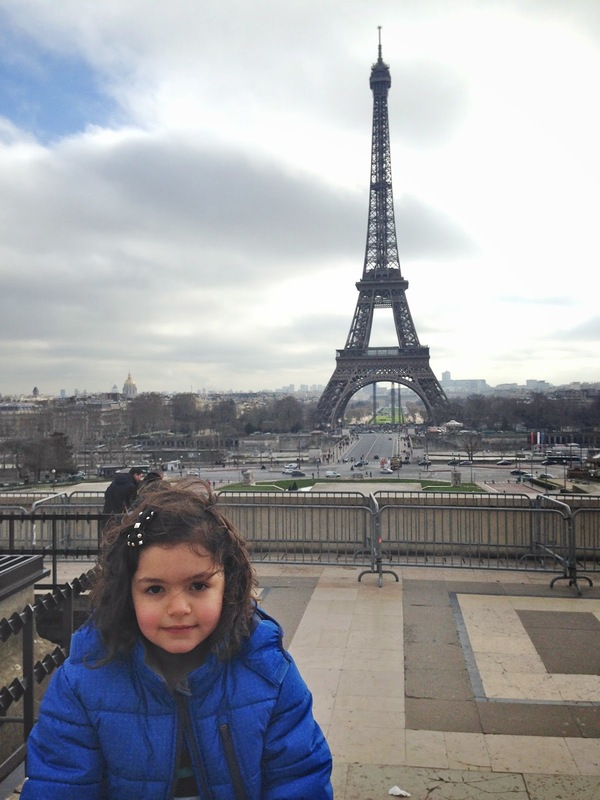 Another degree of difficulty was added the second semester of 2nd grade, as Daphne began learning French. This was on top of Luxembourgish, German, and continuing her native English at home. 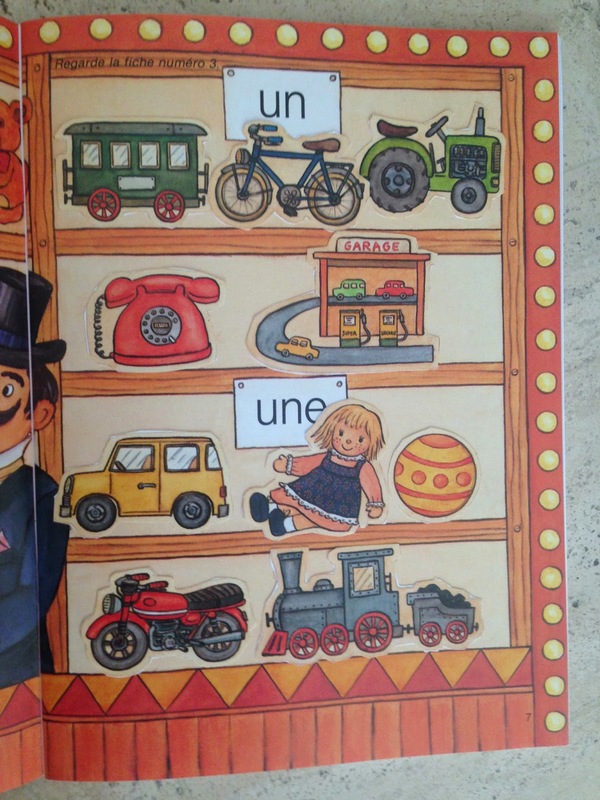 In contrast to German, which was fast and furious from the beginning of first grade, French is added to the mix at a much slower pace. This makes sense, since the kids are continuing their concurrent work in German. 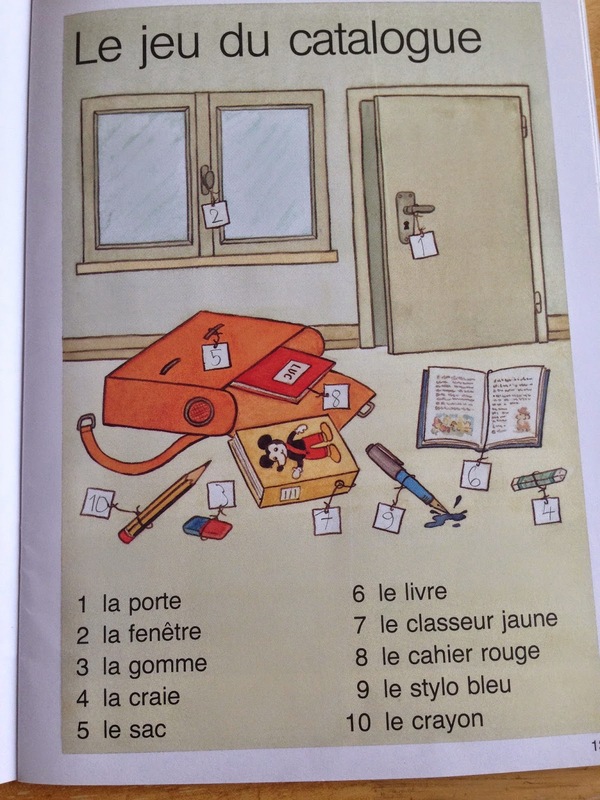 The French vocabulary is added topically versus alphabetically, and the approach seems a bit simpler, less intense, and even more "fun." Her textbook was a thin paperback, with a younger, more basic feel than her first German texts. 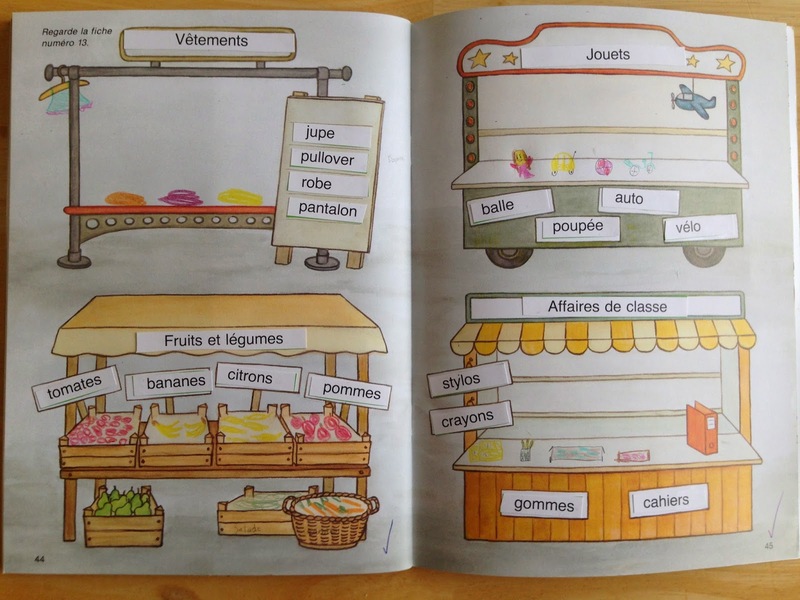 Initial vocabulary topics include food, clothing, toys, and school items. There is quite a bit of cutting and gluing involved. Which toys are feminine and which are masculine? 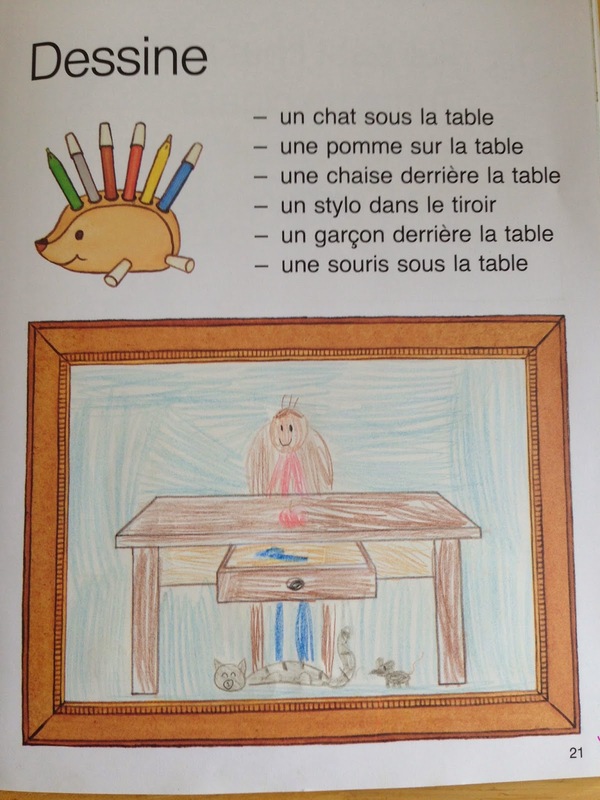 Daphne calls this "doing the der/die/das in French." Crazy, right? 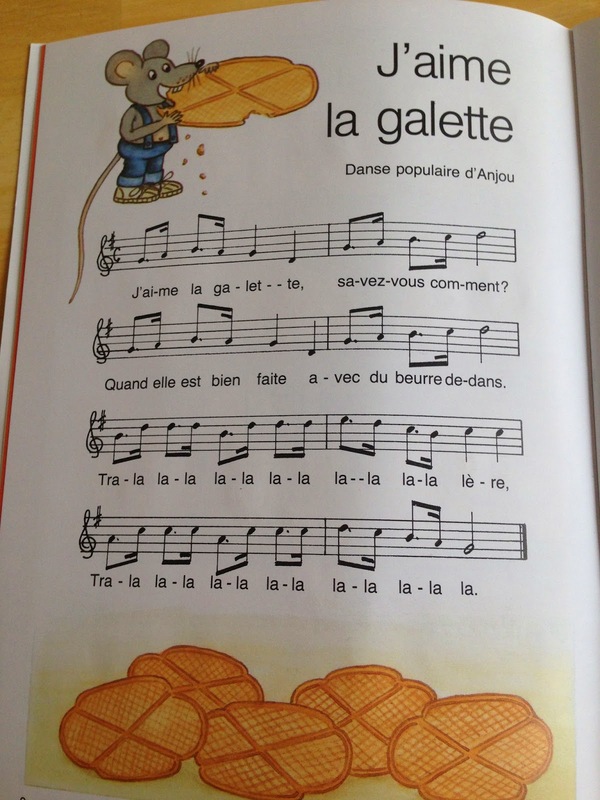 And they memorize songs and short poems, just like for German. 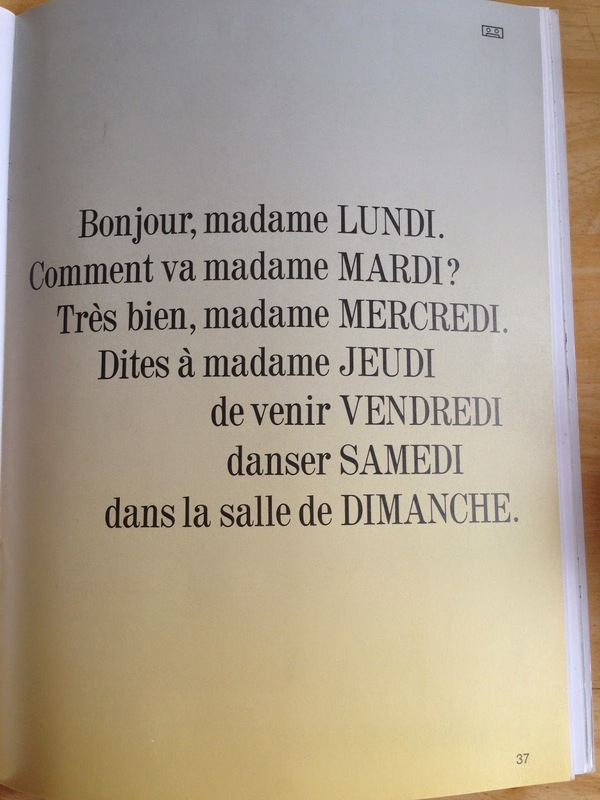 She especially liked this little rhyme because she's been to Colmar! on, in, under, behind, etc. 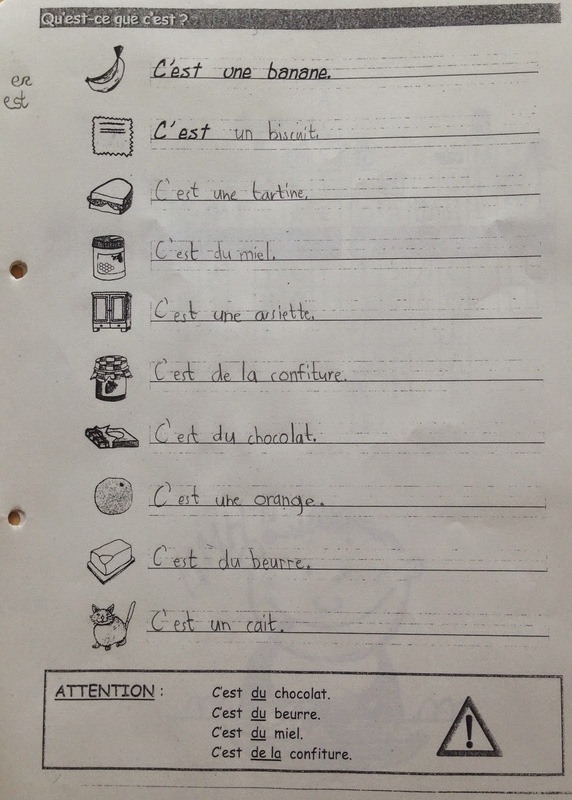 Making sentences with "c'est" isn't too difficult. It's remembering to pronounce it "say" not "sest" that's tricky when you've been learning to read in German and English! Anyway, so far so good for Daphne in French, but we'll see how things go this year when the pace picks up. 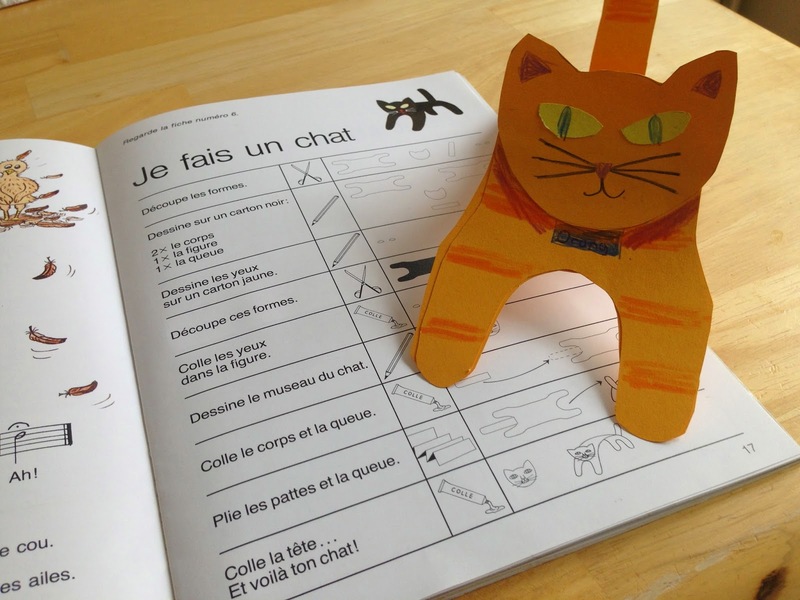 As it turns out, all of Daphne's classmates already understood and/or spoke some French before they began officially learning it in school this year. 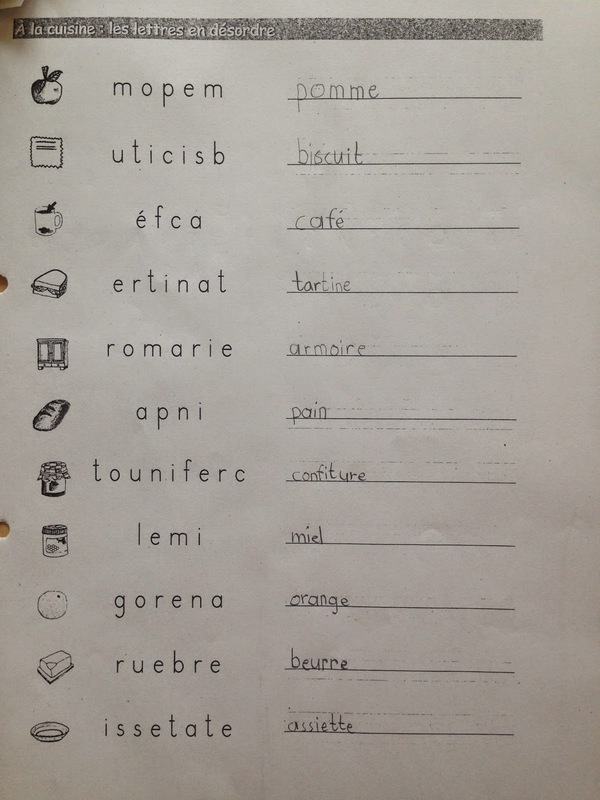 French is the most commonly spoken language in the city, particularly among foreigners (which most of Daphne's classmates are!). 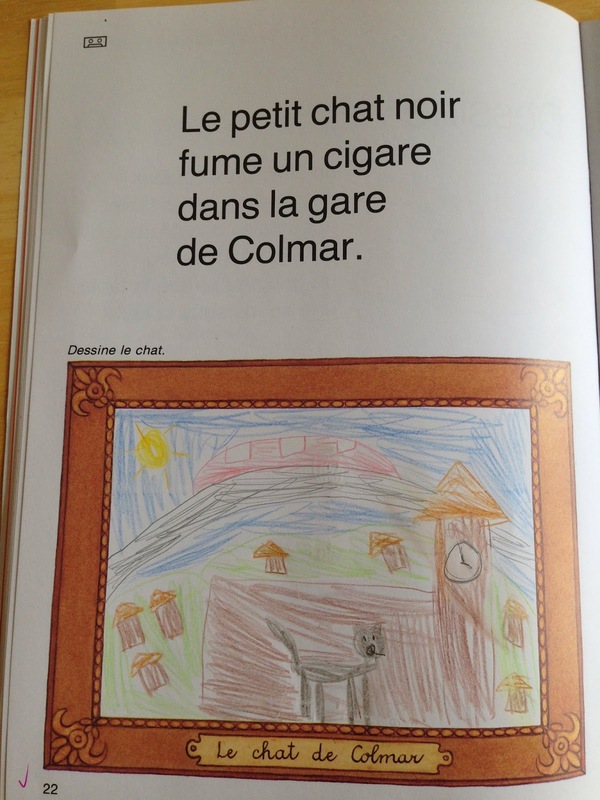 This does make me wonder if all this "kiddy French" is a bit boring for the rest of the kids. Still, if there's one thing Luxembourg schools do well, it's teach multiple languages to multiple nationalities. So we'll give them the benefit of the doubt for now. 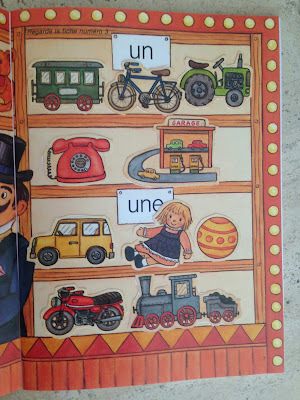 In theory, I can actually help my daughter with French. But we all know the way these things go; it won't be long before she surpasses me. Ah, to be eight years old again. Can't I just go to her class??? Parc de Merl is a block and a half from our apartment, and when someone in our family says, "let's go to the park," we always mean here. We may be counting down the days until our vacation in Oregon, but today we were walking through the park and I decided to take a moment to savor the beauty of where we live. We happened to be walking quite early in the morning and it was mostly empty, so I took the opportunity to take some photos of the very wet park. A couple of huge rain storms have just passed through, and temperatures are hovering in the 60s Fahrenheit. Sadly, summer in Luxembourg is apparently already over. But we did have a beautiful spring. You take what you can get. I also realized that although I've posted numerous photos of this park, I've never done a complete post on it! The best thing about Merl Park is there is something for everyone. I regularly see adults and couples of all ages, with and without children. As is typical of Luxembourg, the park is meticulously maintained. Dog-walking and sunbathing (again, you take what you can get) are among the most popular adult activities. The main feature of the park, aside from the playground, is the small artificial lake in the center, home to many a duck and freakishly-large goldfish. A café, La Pavillon, sits on the lake. Menu here, partway down the page. And there is a spendy but delicious ice cream stand. A lovely network of paths takes you throughout the park, with something pretty to look at around every corner. And here are some photos of play equipment. Granted, deserted playground photos tend to be a bit creepy, but they're easy to take! odd but extremely popular basketball "court"
By this afternoon the park will be swarming with visitors. But it's still a very pleasant place, even when it's full, and there's always a quiet spot available to lay out a blanket to picnic or read a book. And if you want it mostly to yourself, you can always visit first thing in the morning.